What should I expect when I purchase and install a fireplace, insert, or stove with the help of Ferguson's Fireplace & Stove Center? 1. Visit the store. Visit our Traverse City, Michigan store to learn more about your wood, gas, and pellet-burning options. We understand this is a big decision to make. Our hands-on team will answer your questions and guide you through the process of choosing a beautiful piece you'll enjoy for decades to come. 2. Home visit. Safety is our first priority. Because of this, we visit our customers' homes to take careful measurements to optimize the safety of your new fireplace, insert, or stove. Under our Mechanical Contractors license, our in-house team of Factory Trained Installers will secure the appropriate permits to properly provide the beauty, warmth, and efficiency of your new fireplace. 3. Finalization of details in-store. You can count on our expert guidance to lead you through the final steps of personalizing your new fireplace. We'll help you choose finishes, screens, and custom details that make this fireplace truly yours. 4. Home installation. The centerpiece of your home is ready to be installed! Our friendly Factory Trained Installation team will deliver and set up your new piece following strict safety guidelines. 5. Enjoy! After showing you how to use your model, and advising you of any "break in" procedures, you can ignite and enjoy the first fire in your new fireplace, insert, or stove! This will surely be a piece your family will cherish for decades. Want a little extra flare? 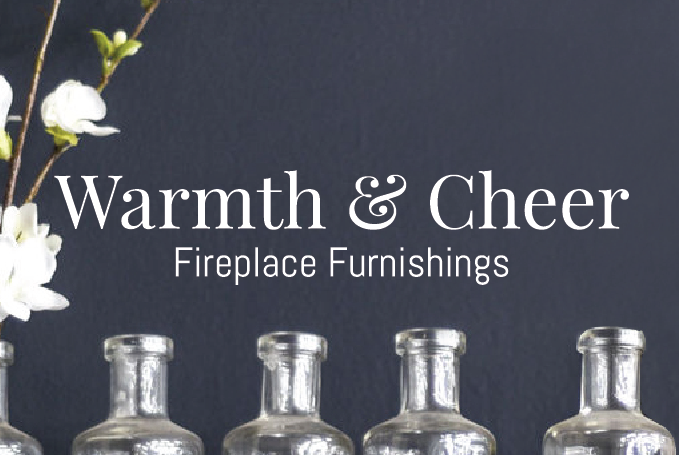 Finish off your space with unique style with our specialty line of Warmth & Cheer fireplace furnishings! 6. Maintenance. Ongoing maintenance is an important piece of keeping your unit safe. 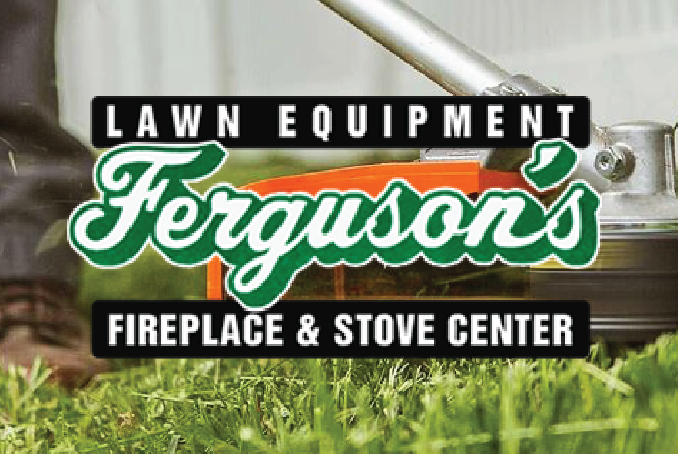 Visit us in-store for cleaning supplies, accessories, and a personalized recommendation of quality chimney sweeps. Which fireplace, insert, or stove is right for my home? Are you planning to upgrade your existing fireplace doors or gas logs? Or are you planning to purchase a new fireplace, insert, or stove for your home? We've compiled these questions to guide you in your selection. Our experienced team of in-store specialists will help you answer these questions and more so you can find the best piece for your home. 1. Are you looking to upgrade your existing fireplace doors or gas logs? We work with Stoll Industries and Real Fyre Premium Gas Logs. You can see a selection of the options available on our site through the SHOP navigation. 1. Are you looking to upgrade or install a fireplace, insert, or stove? Will it be used as a heat source, for ambience, or both? 2. Are you searching for the perfect fireplace, insert, or stove? A generic term used to describe a safely constructed place for fire built into your home. Traditional masonry constructed fireplaces are less common today as factory built steel fireplaces are less expensive and can be more efficient. Typically built into the walls of your home and the fronts of fireplaces can be finished with a variety of materials. An inserts requires an existing wood burning fireplace into which the insert is installed. Wood burning inserts provide improved performance and efficiency. Gas burning inserts convert inefficient wood burning fireplaces into clean and convenient gas fireplaces. See an example of an insert here. These beautiful and functional units offer convenient, beautiful heat sources with typically less cost of installation. 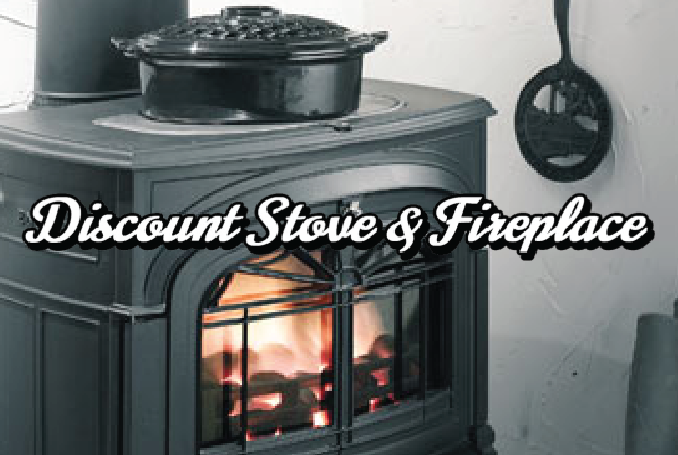 With a wide range of styles and sizes, the right stove can heat a cabin, cottage or entire home. 3. Do you prefer a wood, gas, or pellet burning unit? This fuel type is beloved for it's ambience, tradition and lower cost compaired to other fuel types. Wood takes preparation as it needs to split and dried and does require a chimney as well as regular maintenance. Creosote can build up, though stoves and inserts typically offer secondary burns to help prevent that. Ideal for busy lifestyles, gas requires little preparation or maintenance. Clean, quick and economical, gas can be controlled by a thermostat or a remote. Gas units will provide heat in the event of loss of electricity and offer a good many options for safely venting that fit most any spot in the home. Pellets are pure sawdust compressed into cylindrical pellets that look like rabbit food and burn hot and clean. Pellet burning units are thermostatically controlled, blowers circulate heat, and you don't have to have a traditional chimney. One 40 lb bag can burn contiuously for up to 20 hours. How many BTUs do I need to heat a sq. ft.? You can use the BTU calculator here for a rough estimate. Before purchasing a unit, talk with our team to determine your precise measurements and needed heating power. We will happily recommend a unit that will comfortably heat your space.